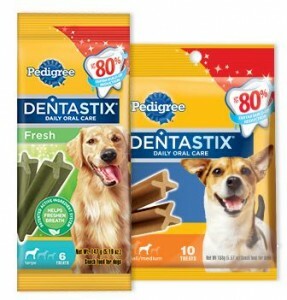 Fill out the short form HERE to get a FREE sample of Pedigree Dentastix! Offer limited to one per household while supplies last. Please allow 4-6 weeks for delivery.